Our old-ish carpet looks new again! 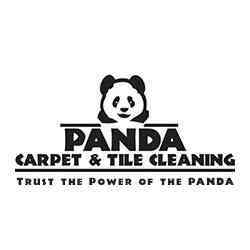 We are putting our home on the market and were convinced our carpet would require replacing...until Panda came to our rescue. Our stairs and rooms look outstanding after Panda's professional cleaning, and our realtor even commented on how nice the carpet looks. In the past, we used a discount carpet cleaning service, but the service was just so-so. We paid slightly more for Panda, but the results speak for themselves. You truly do get what you pay for (and Panda still is quite cost competitive). We couldn't be happier with the service we received and will definitely recommend them to our friends/family.